Vista Verde Vietnam HCMC luxurious mixed development by Singapore-based Capitaland and Vietnam-based Thien Duc Co., Ltd.
Vietnam Condo For Sale: Vista Verde Vietnam HCMC, an upcoming New Luxurious Condominium at Thanh My Loi ward, in the Heart of District 2’s Administrative Centre, offering rare 1st Mover Advantage in Vietnam luxury residential property investment investment opportunity at affordable entry-level prices. 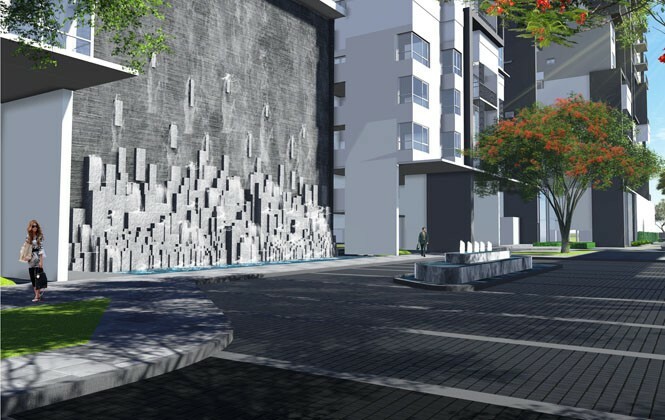 Named after ‘verde’, which means green in Spanish, Vista Verde showcases lush green landscaping and features designed to bring a symphony of nature to residents. 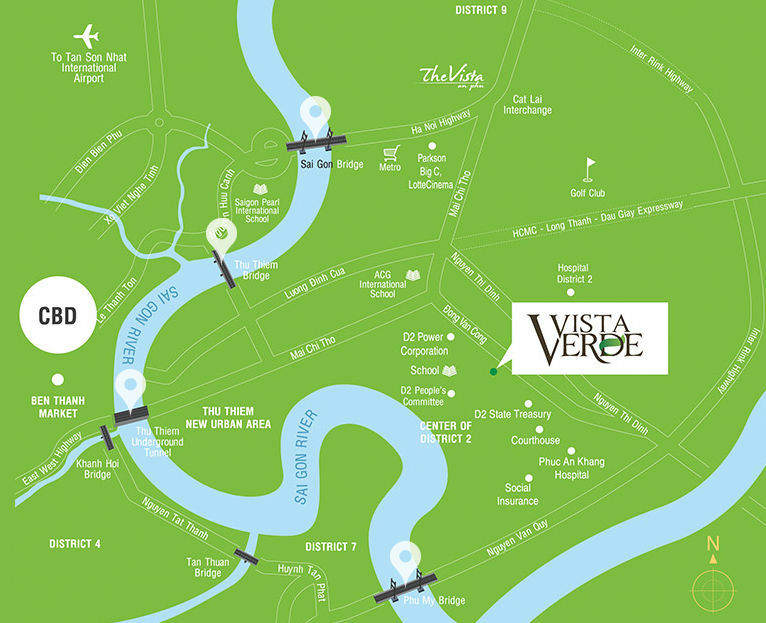 Vista Verde Vietnam HCMC is strategically located in Thanh My Loi Ward, in the heart of District 2’s administrative center. 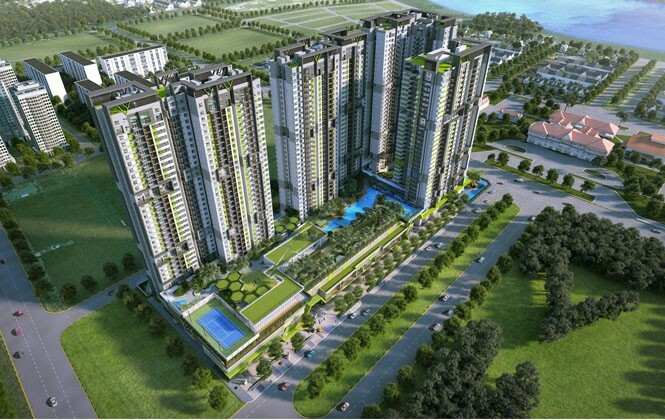 "Preview Vista Verde Luxury Condo in Vietnam"
Attend FREE Vietnam Property Info Session.. 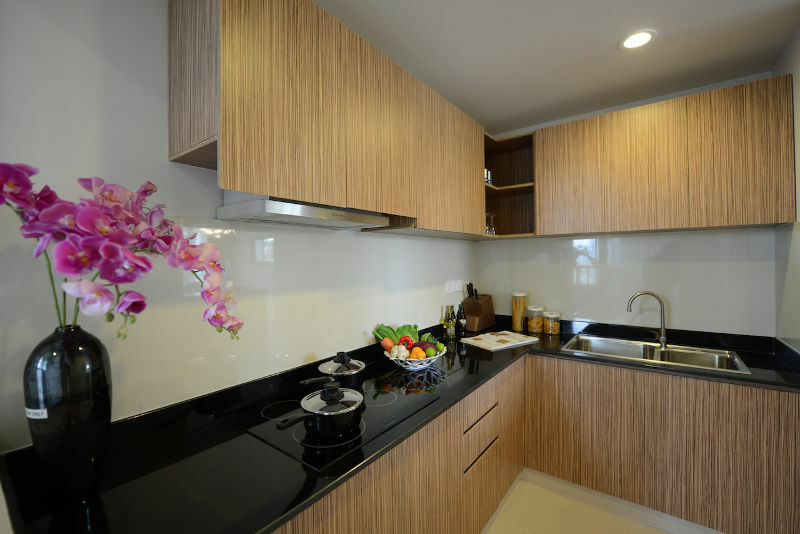 Most Luxurious Condos in Vietnam"
Vista Verde Vietnam HCMC Facilities. 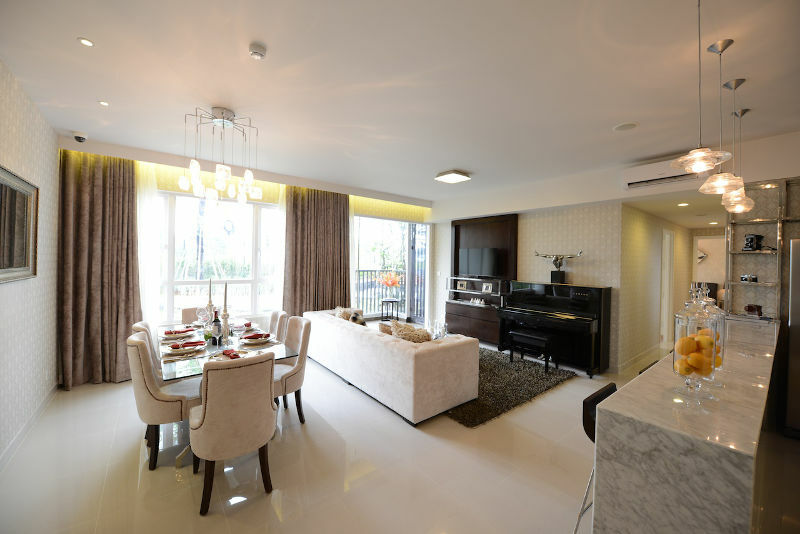 Vista Verde Vietnam HCMC Condominium offers luxurious living space to suit every lifestyle and investment needs. 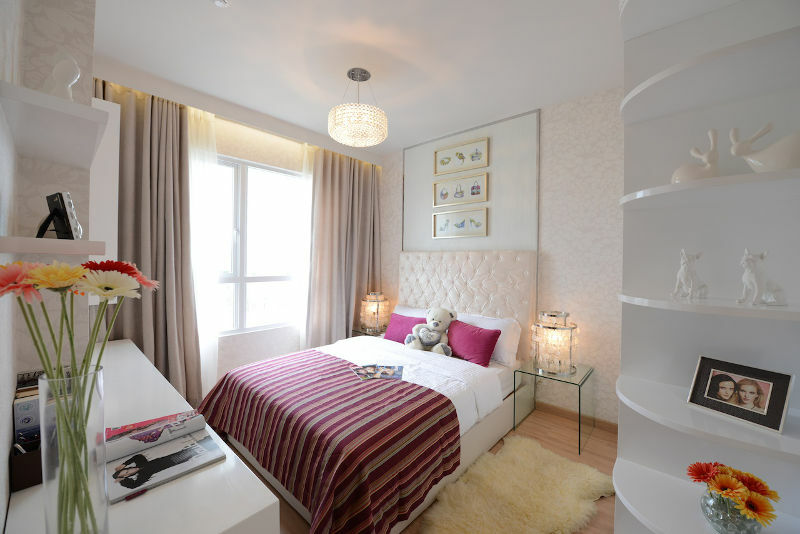 Choose from a range of apartment types from 1 bedroom, 2 bedroom, 3 bedroom, Duplex and penthouse units. Preliminary information is subject to change. 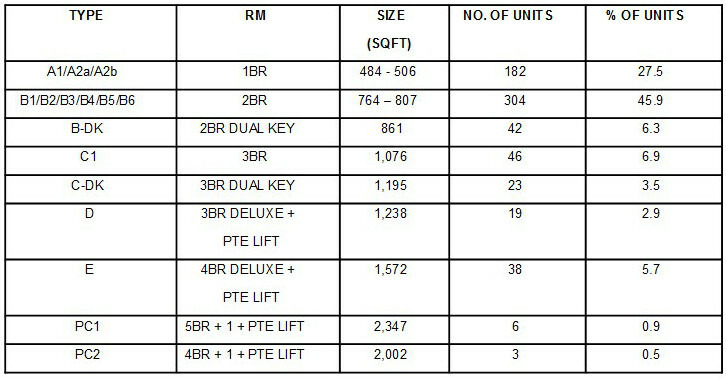 Please stay tuned for more information about upcoming launch of Vista Verde Vietnam Condominium units for sale soon. 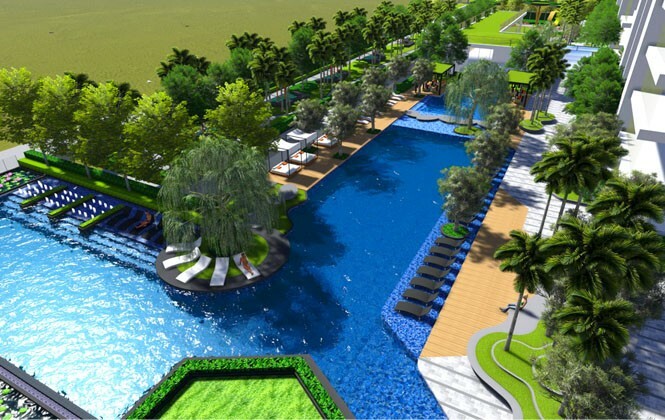 Don't missed this ground floor opportunity to invest in emerging Cambodia property market. Register your interest for updates and more. 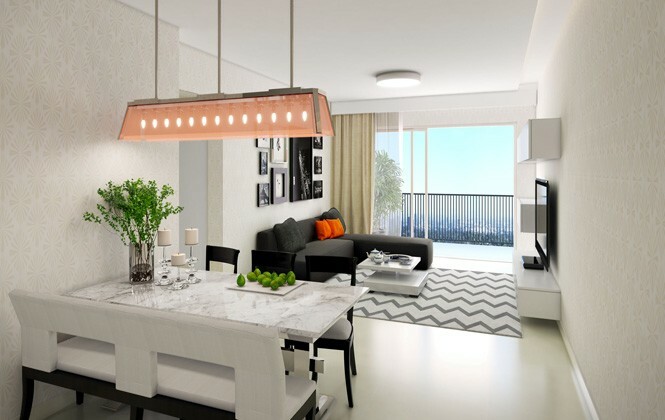 Learn.."Why your next property investment should be in Vietnam"